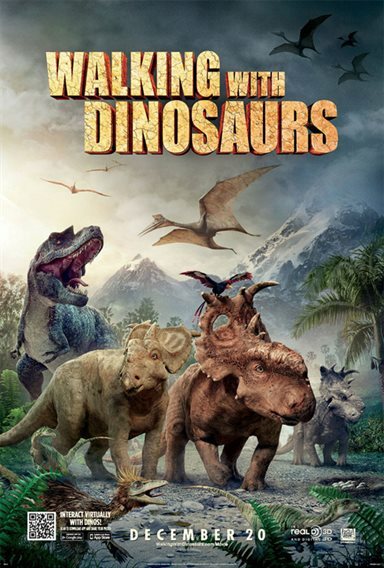 Download Walking with Dinosaurs 3D in Digital HD from the iTunes store. Walking with Dinosaurs 3D images are © Other. All Rights Reserved. Sure does to bad it's not in theaters now.